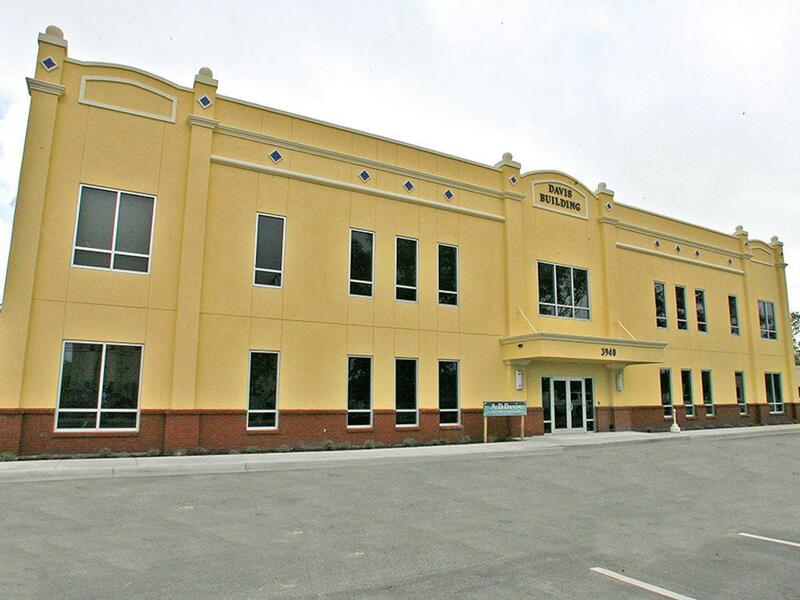 Class A office space located close to Courthouse. Variety of selections for build out and two completed 1400 sf offices. Listing courtesy of Coquina Coast Realty.